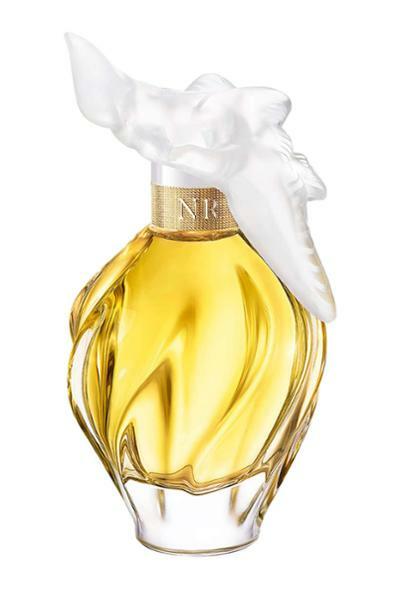 L'Air du Temps by Nina Ricci Eau de Toilette is a floral fragrance for women. 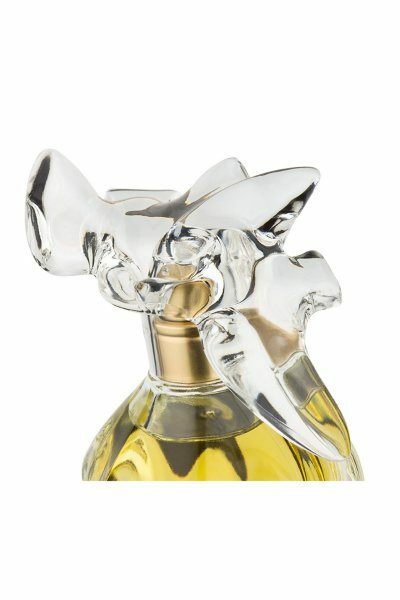 It is not a complex fragrance and its notes are clearly defined using natural materials where possible. Top notes: Gardenia and Bergamot. Heart notes: Rose, Jasmine, Orris and Ylang-Ylang.